To help Alabama’s next generation of lawyers cover the increasing cost of law school. For many hard-working individuals, hiring a lawyer is beyond their income level. Our grants make it possible for people to get the legal help they need and can stop a simple legal problem from becoming a crisis. Advocating for civil legal aid. 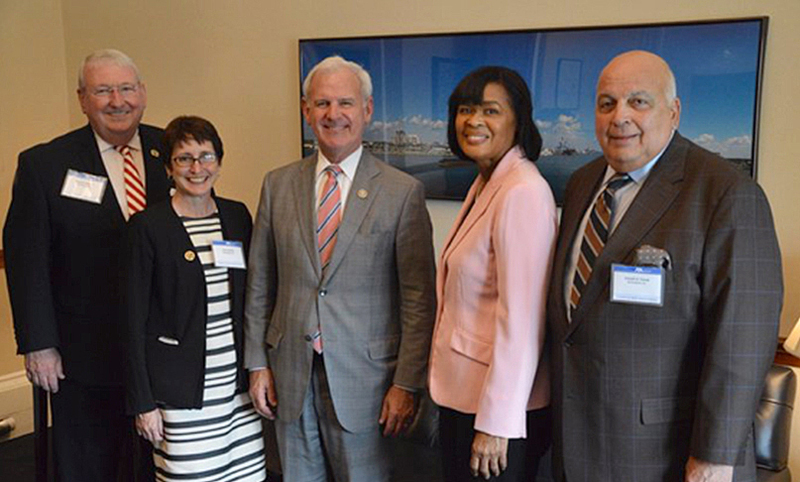 The foundation meets regularly with elected officials to encourage their support for civil legal aid. 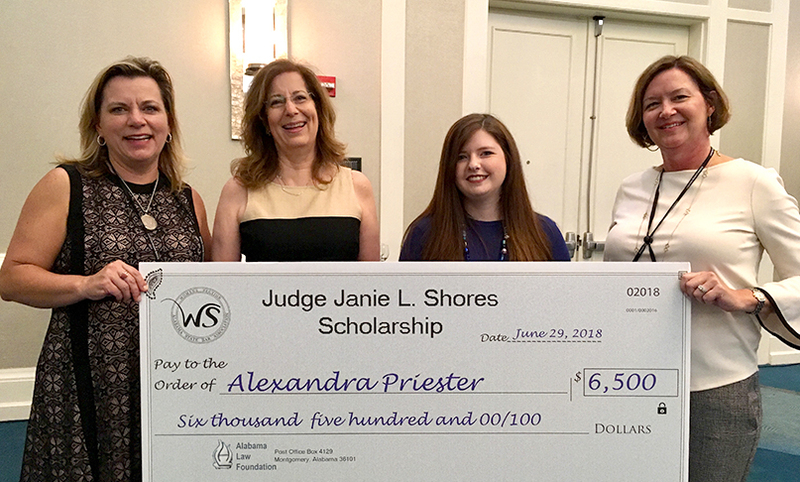 If you or someone you know has a parent who was permanently disabled or killed in a work-related injury, you are eligible to receive a scholarship. 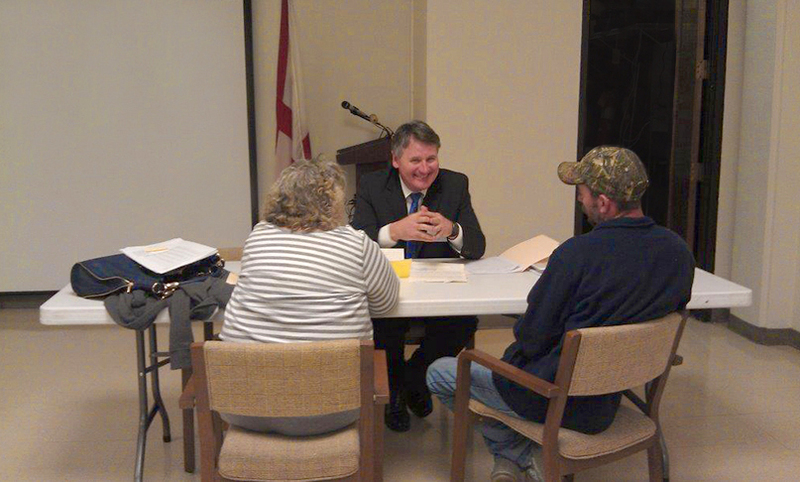 We are the largest funder of Alabama organizations that provide free civil legal aid to low-income Alabama residents and for law related charitable programs. Attending or planning to attend law school? We support the next generation of lawyers by administering three scholarship funds for law students.